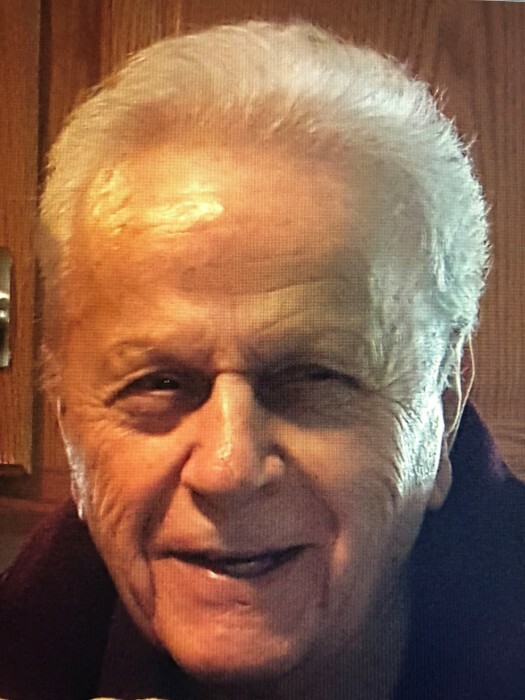 Manuel J. Dominic of Lansford passed away Thursday evening at Maple Shade Meadows surrounded by his loving wife Lena, with whom he shared 63 years of marriage on April 7, 1956 and his family. Born November 6, 1928 in Coaldale Hospital he was a son of the late Michael and Elizabeth (Scapanda) Dominic. He was a graduate of the former St. Ann’s, class of 1947. He was a member of Immaculate Conception Catholic Church, Jim Thorpe. He served with the US Navy. He loved hunting, fishing and all the outdoors had to offer. Manny was an excellent cook who could conjure up an Italian feast from scratch. Manny pride and joy was his family. He was the organizer of the Barracuda Club in Lansford a member of the Knights of Columbus, and the the Men of Marian. Manny was a carrier for the US Post Office for 34 years before retiring in 1992. Surviving in addition to his wife Lena are his children Nina Pennock and husband John in Hummelstown,PA; Grace Ann Knab and her husband Steve of Limerick, PA; Michael Dominic and his wife Oralia in Hershey, PA; Anthony Dominic and his wife Michele in Jim Thorpe;Ann Marie Paluck and her husband James of Jim Thorpe. Sister Elizabeth Vannacola living in Easton, PA. Eight grandchildren: Micheal Pennock and Megan Pennock, Matthew Knab and Dana Knab, Frank Clements and Courtney Huber and Jacob and Seth Paluck. Three great grandchildren: Caleb, Aidan and Manor. He was preceded in death by brothers Anthony DeMichael and Vincent Dominic. Sisters Mena Pavlick and Edith DiStefano. Services will begin on Tuesday, May 15 in the David J. Stianche Funeral Home Jim Thorpe at 9:30 AM, followed by a Mass of Christian Burial at 10 AM in Immaculate Conception Catholic Church Jim Thorpe. Calling hours will be held Monday evening in the David J. Stianche Funeral Home 123 Center St. Jim Thorpe 6pm until 8pm and Tuesday morning 8:30 AM until the time of the services in the funeral home. Interment will be private in St Joseph’s Catholic Cemetery, Bloomingdale. Memorials can be made in his name to St. Lukes Hospice, 360 Ruddle St. Coaldale, PA 18045 or Marian Catholic High School 166 Marian Ave, Tamaqua, PA 18252. The David J. Stianche Funeral Home 123 Center St. had been entrusted with Manuel’s arrangements.